The company’s biggest software event of the year may be Google I/O, but hot new hardware usually arrives at a different event in the fall. Last year, it saw the launch of the Google Pixel and Pixel XL, phones that soon became some of the most-loved Android phones available. Now there’s another event right around the corner — and it’s going to be a doozie. We’ll see more than just a new Pixel phone at the show, though the phone will be the star. Google is making a serious effort in the smart home, virtual reality, and even computing. Here are all the big products we expect to see at Google’s October 4 hardware event. Before we look at what we expect from the event, you might be wondering how you can catch it yourself. The event starts at 12 p.m. ET, and the best way to watch it is probably through the official YouTube page, or you can just check out the video below. Of course, you can also check back on Digital Trends after the event to get all the news related to Google’s new hardware announcements. As Google Assistant makes its way through the company’s products as well as outside devices, we wouldn’t be surprised to see its integration in our more Chrome devices. 9to5Google reported a clue found in Google’s Home app that shows that some Assistant apps will work with Chromebooks. If you look at the compatibility list of the Chat with your Assistant function, you’ll see a list that includes Chromebook. There’s even a Chromebook icon. These phones will be the main event, representing the continuation of what has fast become one of the most-loved Android phone lineups. There are a ton of rumors about the Google Pixel 2 and Pixel 2 XL and what they’ll have to offer, but current rumors suggest the update may be more incremental. For starters, it may offer the Qualcomm Snapdragon 835, which is Qualcomm’s latest chip, as well as an upgraded camera — though probably not a dual-sensor camera just yet. The design of the phones will also be similar to the original Pixel phones — though instead of both being built by the same company, one will likely be built by HTC and the other by LG. Other spec leaks suggest the phone will offer the same 4GB of RAM, though with more storage options. It will also, of course, ship with the latest and greatest version of Android — Android Oreo — with a Google Pixel launcher running over the top. This one was a bit of a surprise when it hit the rumor mills last week thanks to Droid-Life, but a welcome addition to the show nonetheless. The Pixelbook serves somewhat as a follow-up to the Chromebook Pixel, which was launched in 2013. The device will reportedly be a laptop with a 360-degree hinge that allows users to convert it into a tablet, and while we don’t have too many details about specs under the hood, speculation suggests it may feature Intel’s eighth-gen “U” chips. It will come in a few storage options according to the leaks: 128GB, 256GB, and 512GB. The laptop will most likely run Google’s Chrome OS, Google’s computer operating system aimed at using mostly web-based apps, and, more recently, compatible Android apps. Unfortunately, it does not seem as though the computer will come cheap — it’ll start at $1,200 for the 128GB option, with prices ranging up to $1,750 for the 512GB option. Next up is a new Google Daydream View headset, which looks a lot like the original but comes in the same three colors as the Google Home Mini. According to the leak from Droid-Life, the headset is also around $20 more expensive than the original headset, coming in at $99, so hopefully it’ll sport a few extra features that will help make the Daydream experience a little more immersive. We don’t yet know what those features will be. The Google Home is considered the best smart speaker for avid Android users, but it’s a little pricey, especially if you want Google’s smarts in every room. 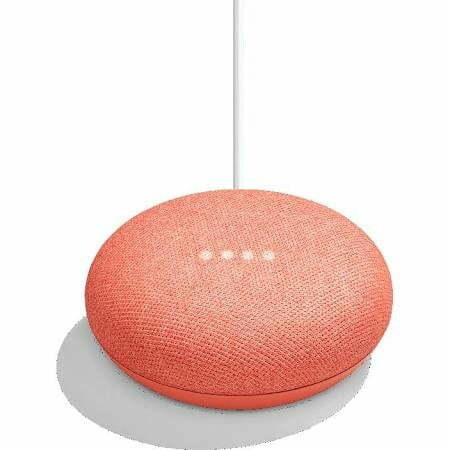 Well, thankfully it seems as though a new, more affordable Google Home is on its way — the Google Home Mini. 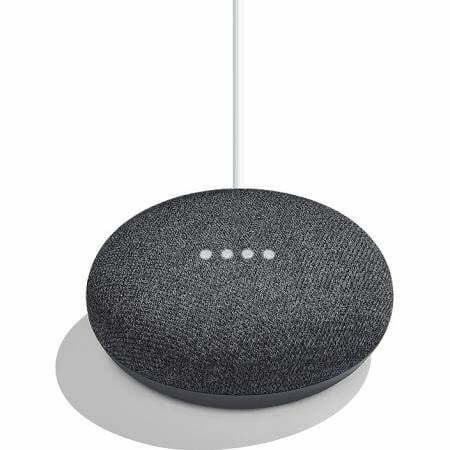 There are a few differences between the Google Home and Google Home Mini, according to Droid-Life, namely that the Mini is a much smaller device and hence likely offers a much smaller speaker. 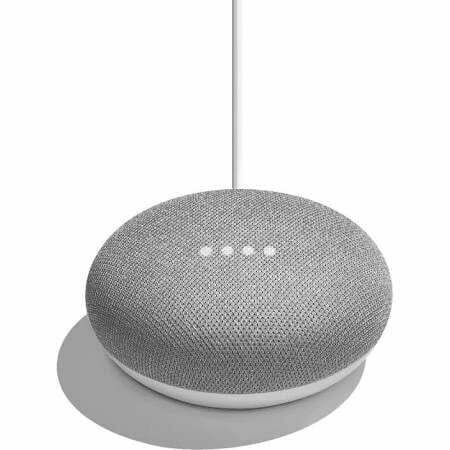 Still, at $49 each, it’s not a bad way to get Google Assistant into each room without having to buy a full-size Google Home speaker. The speaker will come in three colors: chalk, charcoal, and coral. While the other devices on this list are all but confirmed, this one is a little less certain. According to a report from 9to5Google, Google is working on a Google Home Max speaker that is designed to up against the likes of the Sonos Play:3 and will reportedly come with stereo speakers. It’s said that the device will be “premium” in terms of both functionality and design, but we don’t really know what that means yet. Now, the report notes that we have no idea where the Google Home Max is in the development phase, so we may not see it at the October event. Instead, it could show up later in the year, or even at next year’s hardware event. Update: Added information on Google Assistant making its way to Chromebooks.